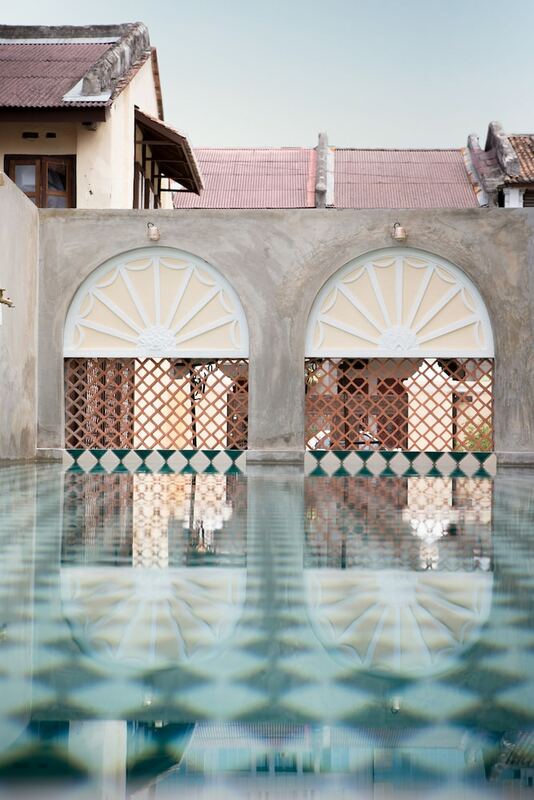 The best boutique hotels in Penang boasts well-appointed guestrooms with chic décor, unique design concepts, and personalised services for those looking to enjoy a memorable tropical vacation. Nicknamed the Pearl of the Orient, Penang attracts travellers from all over the world thanks to its soft sandy beaches, unique street art, and breathtaking Buddhist temples dating back to the early 1800s. Penang is also famous for its diverse dining scene, from tantalising hawker fare sold at roadside stalls to French fine-dining set within colonial mansions. 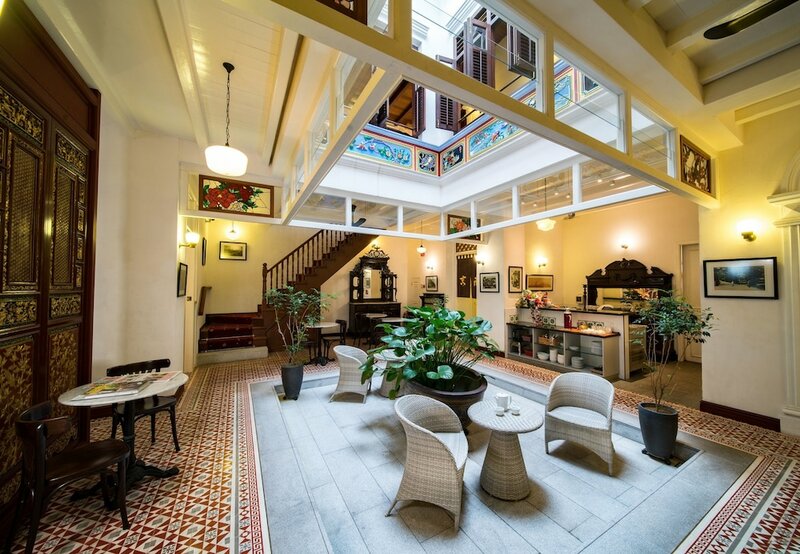 Penang boutique hotels are also set within close proximity to the island’s modern shopping malls, local boutiques, and flea markets, where shopping enthusiasts can find a wide range of internationally-renowned brands, handicrafts and vintage goods. 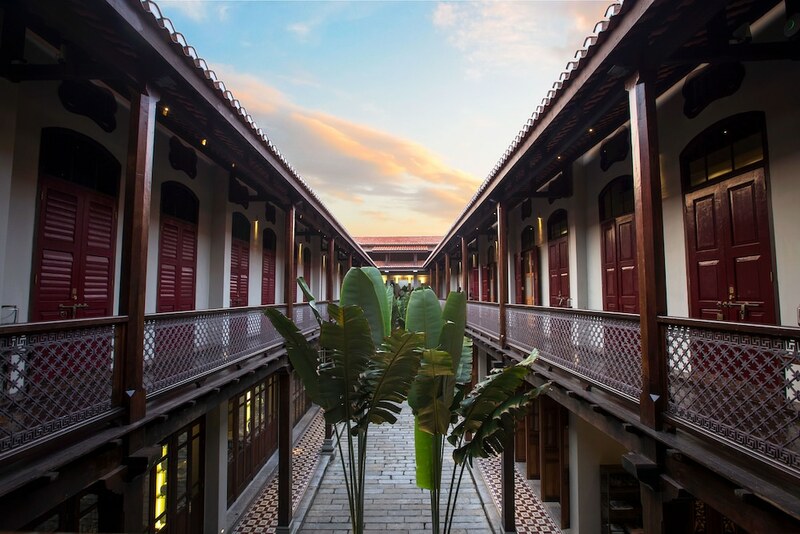 To find an accommodation option that best suits your style and budget, check out our list of the most popular Penang boutique hotels.